The Hartford HealthCare Rehabilitation Network has received a variety of achievements and overall excellence in healthcare. You can rest assured that HHCRN is among the best rehabilitation providers. Behind every Gold Seal of Approval® is an organization committed to quality. 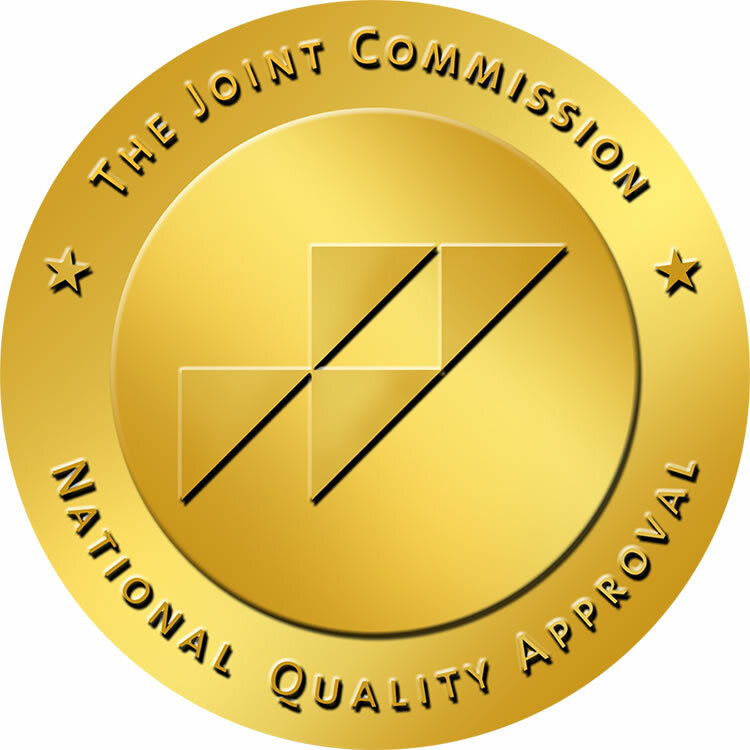 The Joint Commission accreditation can be earned by many types of health care organizations, including hospitals, doctor's offices, nursing homes, office-based surgery centers, behavorial health treatment facilities, and providers of home care services. 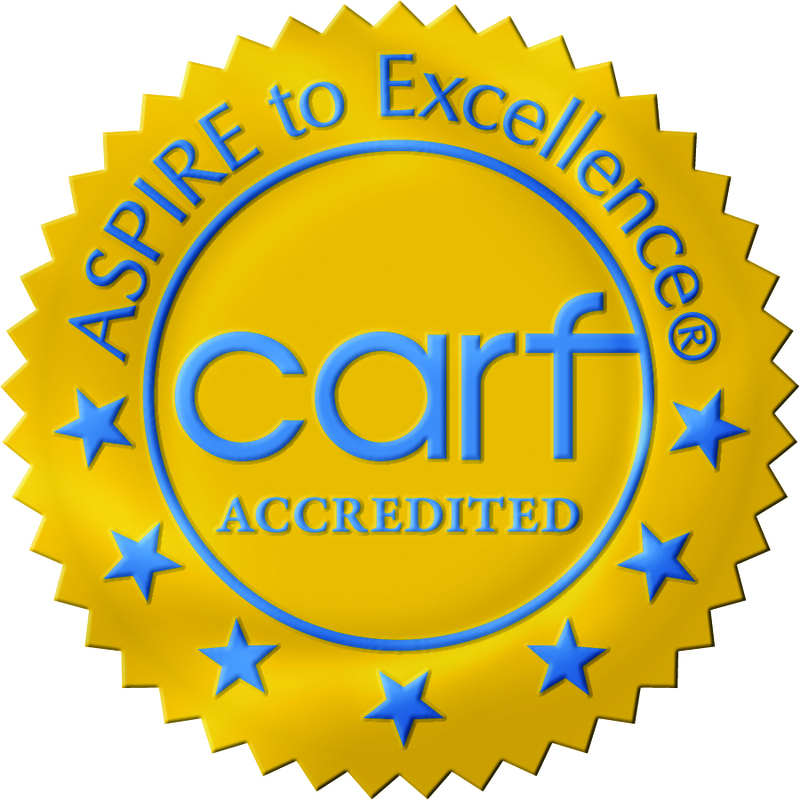 CARF accreditation focuses on quality. We are an independent, nonprofit organization that provides accreditation services worldwide at the request of health and human service providers.